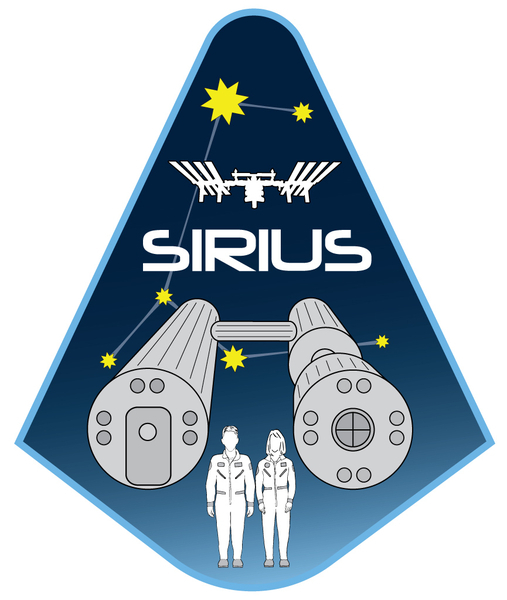 The SIRIUS missions are the latest spaceflight analogs NASA is utilizing to help us understand the risks of travel further into the solar system. HOUSTON, TX, November 09, 2017 /24-7PressRelease/ — Before humans will go to Mars, NASA has practice missions on Earth. The SIRIUS missions are the latest spaceflight analogs NASA is utilizing to help us understand the risks of travel further into the solar system. This ground-based analog is a complement to human research being conducted on the International Space Station, such as Scott Kelly’s One-Year Mission. These missions are paving the way to learn how the human body reacts in unique environments.